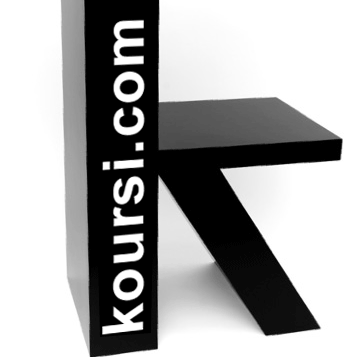 Le designer espagnol Carlos Ortega a conçu une chaise à l’aide liège appelé Corkigami. 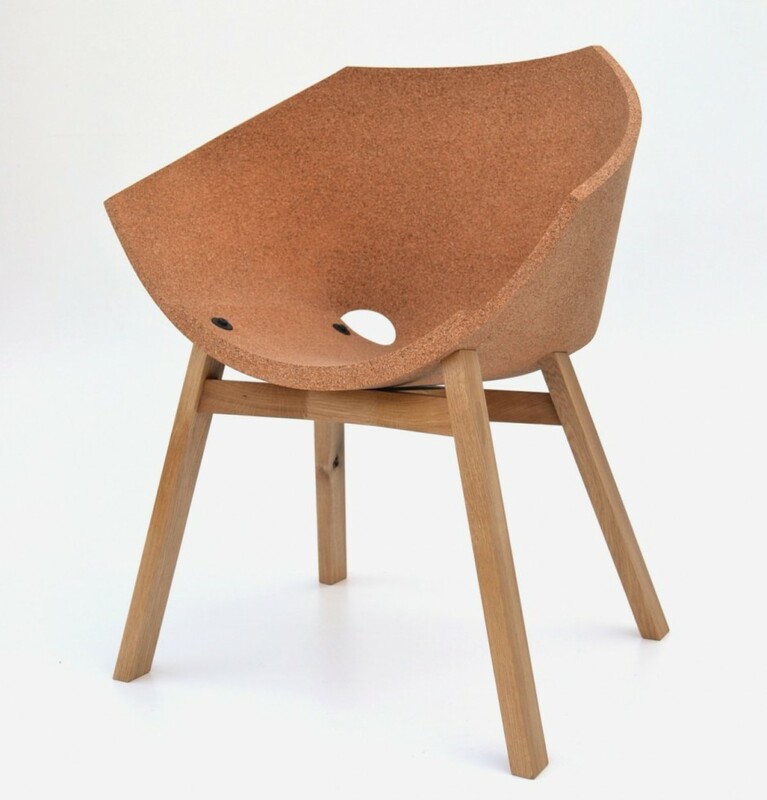 As we started to imagine a seat made entirely out of cork, everyone said it wouldn’t support the body weight: then we realized we had a challenge to work on! Cork is a very flexible material, and it is also quite strong. We found it has similarities to paper and other natural materials sourced from trees. Corkigami chair aims to take these properties to the limit. For the shell structure, we gain strength by pressing flat four layers of 4mm thick cork using water-based pva glue. Then, we cut the shape of the flat material to be able to bend it and glue it again on a simple curved former. The result is a shell structure strong enough to hold the body weight, that is also visually appealing, lightweight and sustainable.